What ever your needs we will be able to find the most suitable replacement for your old heating appliance, from flats to huge mansions we can provide a new high efficiency fully operational heating and or hot water replacement. New energy saving Building Regulations Part L. require you to replace your existing boiler with the high efficiency band A condensing appliances, these new energy efficient appliance will save you money in running costs. 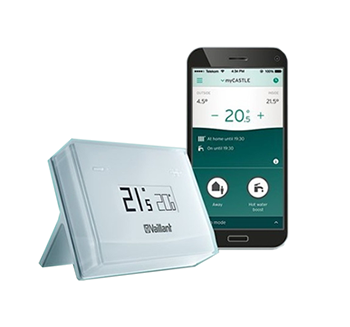 Your exiting heating and hot water thermostatic controls may also require upgrading under new legislation. We are registered boiler installers for most of the very best boiler manufacturers throughout Europe, we can provide you with a free no obligation quotation and expert advice to help you make your decision.